These Drop-In T-Nuts are a great way to bolt things to your 10 or 25 Series T-Slotted Aluminum Extrusions once the ends are covered. 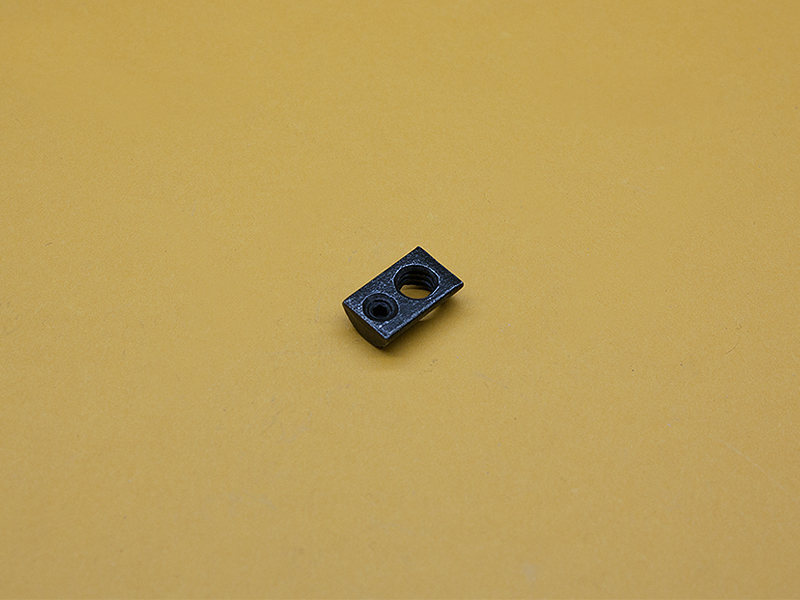 These T-Nuts have a set-screw that allows you to lock the T-Nut in place in the slots, and fit 10 / 25 Series or 6mm slot extrusions. They can be loaded from the sides or ends of the extrusion.